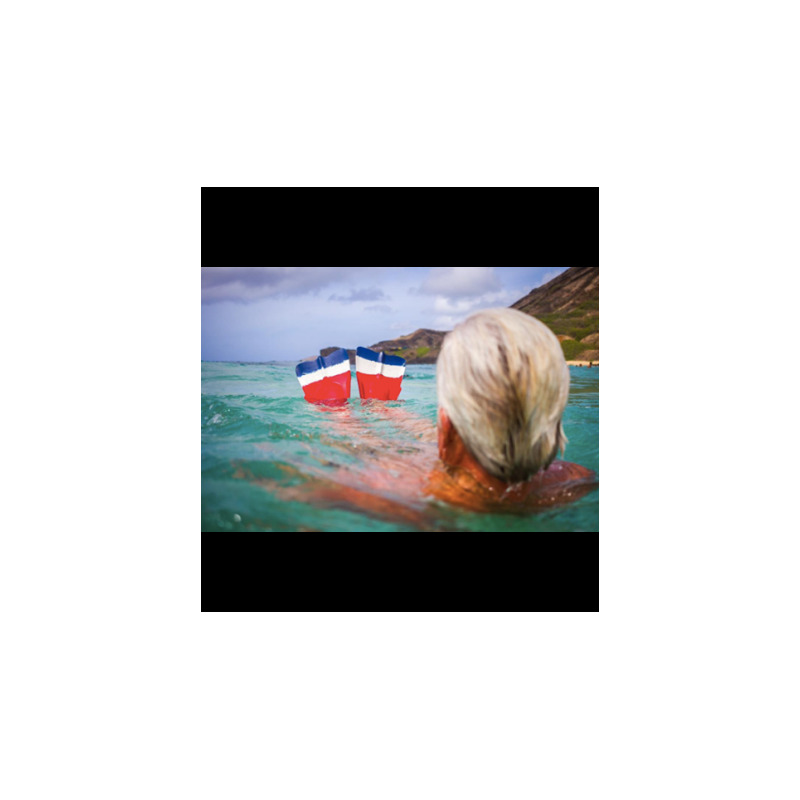 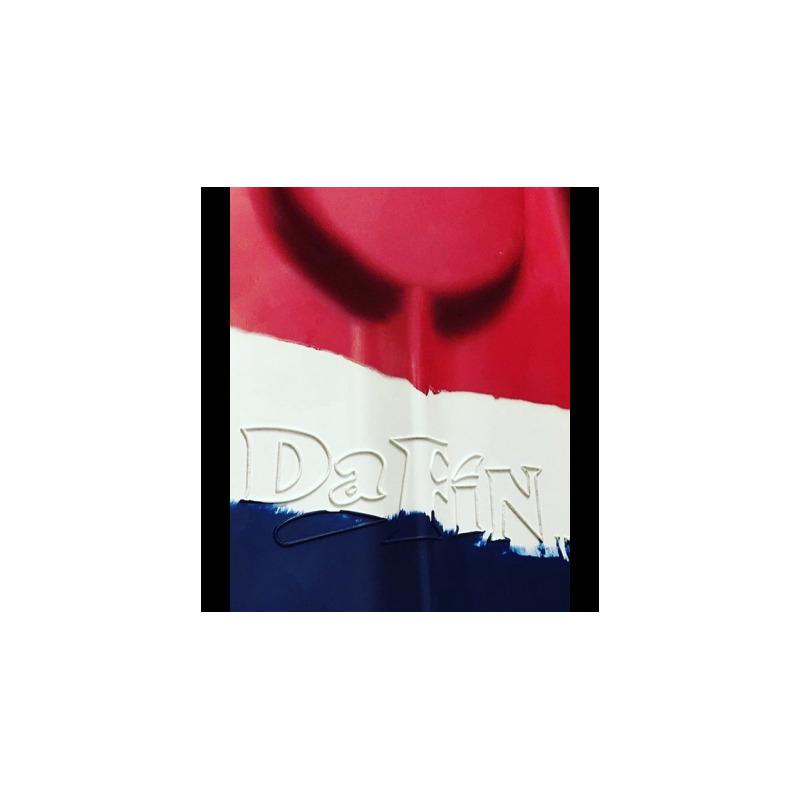 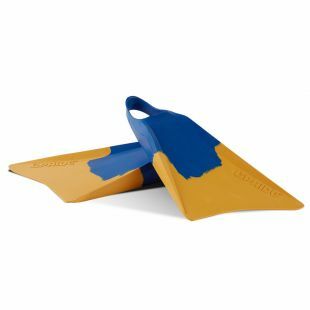 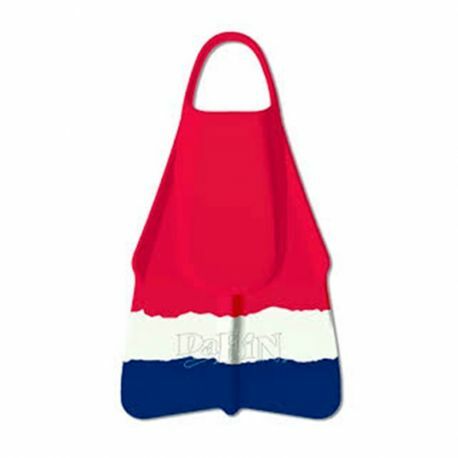 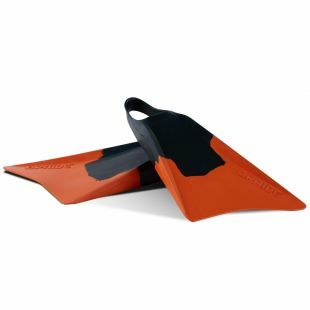 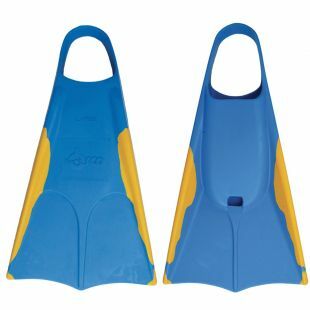 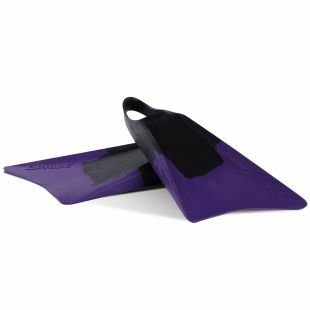 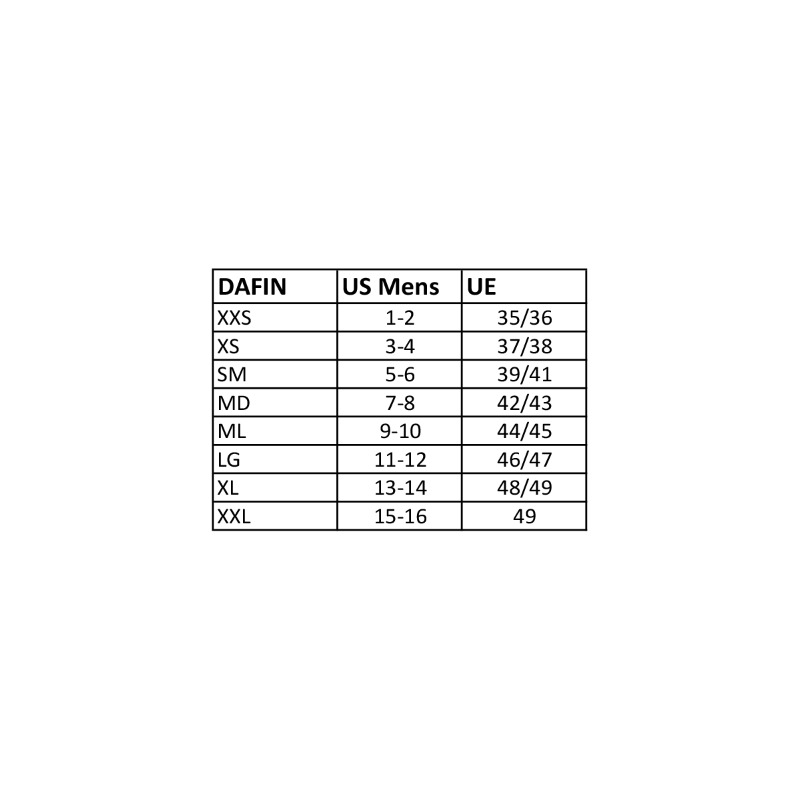 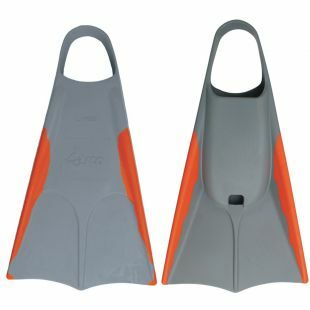 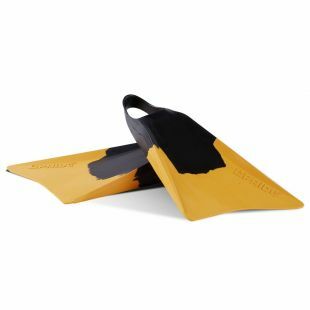 The Dafin fins were developed by Andy Cochran, a resident lifeguard in Hawaii. 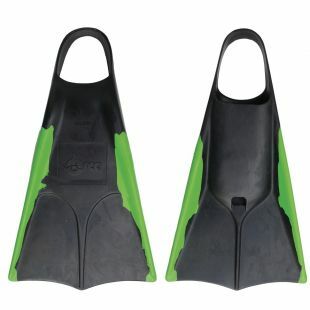 These fins have been developed specifically for bodysurfing with the collaboration of Mark Cunningham. 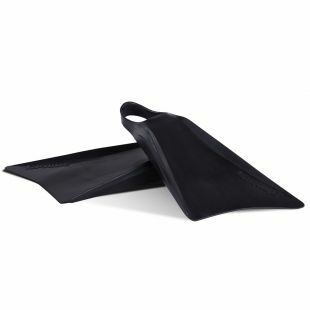 A flexible foot pocket with a stiff blade delivers a good compromise between comfort and propulsion.